Before arrival to Trio School, please, read our policy and schedule your TRIAL lesson. 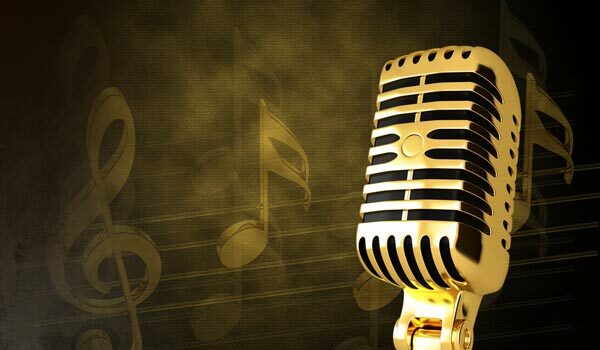 We believe that you are eager to get exposed and to have your children exposed to music, developing on their way their talents, discipline perseverance and skills for music making. Unlike many schools, we admit to our piano class students as young as three-year-olds, and we even teach expectant parents music, so that their unborn yet babies also learn. We do not only have bachelors’ and masters’ degrees in our instruments but also certificates in early childhood education, and the knowledge of age-based psychology helps us teach children of any age as well as adults. Software engineers, nurses, scientists and attorneys come to our school to make their dream of playing instruments or singing come true. We teach music to seniors, who can now realize themselves as amateur musicians and enjoy their performances for their friends. We adjust our teaching styles and methods to the abilities and needs of our students and do not insist that all of them learn fast and perform frequently. But those who do want to accelerate their study can always count on our supportive professional attitude. Многие современные родители отводят музыке лишь развлекательную роль. Они не знают, что классическая, народная музыка – одно из самых могучих средств духовного формирования человека. Ранняя встреча с музыкой обеспечит эволюцию характера. Детские впечатления остаются с человеком навсегда и часто предрешают весь будущий склад его натуры. Непреходяшее могущество музыки в том, что она оказывает великое нравственное, эстетическое воздействие на человека. Она созидает человека, лечит не только его душу, но и тело. Our piano instructors are university educated, and some of them have a master’s degree in performing and teaching, while some have a California teacher credential in music in addition to their bachelor’s degree. One of our piano instructors, Larysa Yost, who represents the Russian piano school, has a certificate in early childhood education. That’s why, she admits to her piano class the youngest children ( 3 years old and sometimes even younger) and successfully teaches the children and their parents. Our piano instructors believe that parents’ participation in the educational process is the key for their children’s success. We allow one parent to be present at the lessons and do video recording in order to use the recorded materials for couching the children at home. We are warm, encouraging and giving people, who enjoy teaching. All our classical guitar instructors are highly educated, and some of them have Master’s degree in guitar performance. One of the instructors has graduated from USC with a bachelor’s degree and is now working on his Master’s degree in guitar at San Francisco Conservatory of Music. He’s been certified as a Suzuki method teacher and a teacher at Music Together. 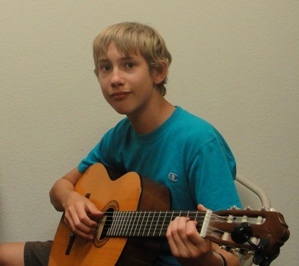 His teaching experience includes his giving group lessons at Le Port Montessori Private School in Mission Viejo, being a guitar teacher at Irvine Art and Music School in Irvine. He’s been a prize winner at the 2010 American String Teachers’ Association competition. He’s been teaching not only classical guitar music but also pop and rock. 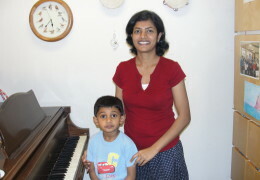 He has developed teaching techniques that allow students to easily understand musical concepts and maintain an optimistic attitude towards the learning experience. This program is designed in order to enhance prenatal learning through specific pregnancy exercises and special prenatal music. Future fathers get actively involved in the pregnancy, and they learn such new skills as playing simple simple songs (mostly lullabies) on the tuned bells and piano and singing. Future Moms and Fathers get bonded well when learning together with their unborn babies. 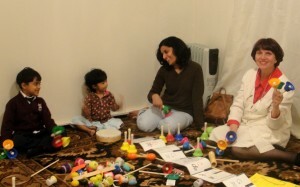 In preschool music and movement class toddlers develop listening skills, learn different rhythmic patterns and melodies. 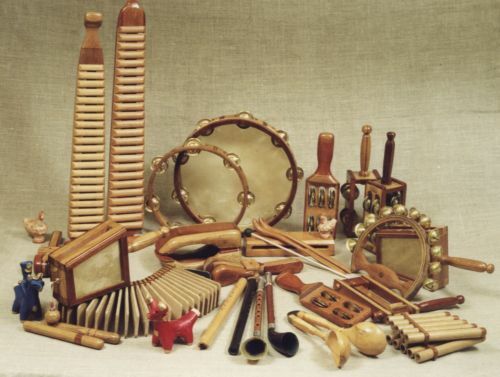 They play short melodies on xylophones, drums, maracas triangles, mini keyboards.They learn how to perform in public and participate in our recitals. who are most talented, extremely well educated and experienced performers and instructors. At Trio School, where most of the teachers are representing the Russian music and language, our students sing a lot during instrumental music lessons and during lessons of the Russian language. We are happy to invite Russian speaking children of different ages to build a singing community, which will sing as a vocal and instrumental ensemble in the beginning, then, when it grows, as a choir. Those students, who have already learned how to play instruments, will accompany their own singing and the singing of their peers. 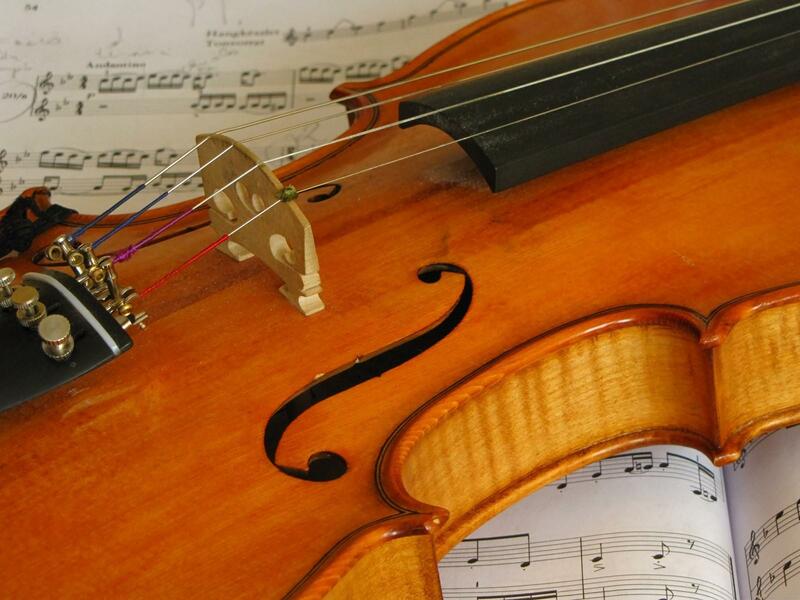 We offer violin and viola lessons. One of our violin and viola teachers earned her Master of Music degree from San Francisco Conservatory of music. She has played under the baton of numerous influential conductors. She is as committed to teaching as she is to performing, and she has already worked for a decade as a music school teacher. Music is the universal language. The great composers of the world have had an enormous impact on all of our lives. Their work continues to inspire people all of the world, filling its listeners with joy, wonder, sadness, passion and every emotion conjured up by the compositions of a hard-working artists, who understood the importance of both love and discipline in music. Music is not simply an after-school hobby, but a rewarding art form that can remain with students throughout their lives. At Trio School, we educate, challenge and nurture our students; we help them acquire needed skills and techniques for practicing music. We encourage them to participate in the recitals every three months, and we instill in them the respect for their audiences. I have been taking guitar lessons from Arina at Trio School for one year. Not only is she an amazing musician and a world class performer, she is a fantastic and engaging teacher. Arina’s unparalleled enthusiasm for life and music shines through, in her playing and teaching style. She always goes the extra distance to adapt my needs to learn certain things I need to focus on. Arina is such a competent and incredible musician, she gives all the tools you need to progress towards becoming an accomplished guitarist. She is one the best music teachers I have come across!